For “Business Continuity”, we refer to a process that tends to find the potential threatening to whom is exposed a certain organization and defining the processes indispensable to guarantee the resilience of the structure as a result of the occurrence of adverse condition, to put in safe the operability, the productive capacity, the interests and the image of the company. Your data are a special good; you must protect them and protect yourself in case they went irretrievably lost. Team Solutions is able to provide, configure, monitor the most advanced and safe Backup local and remote system. Our service “eSupervisor” monitors constantly the vital parameters of your systems. Furthermore, it “overviews” the correctness and constant safety of all present data. In case of a virus attack, for example Cryptolocker, you will be able to recover in real time files, folders or entire content. Your data are CRYPTED and inaccessible from anyone. 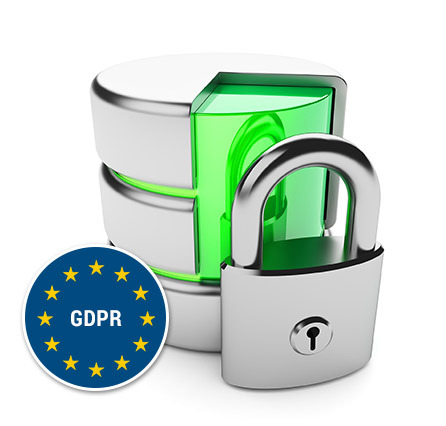 Our Backup Service “eSupervisor” is efficient and in line with the requirements of the general ruleset of GDPR Privacy.